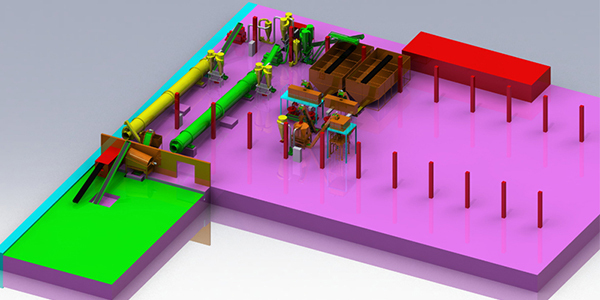 We have professional design team and already designed manysuccessful pellet line projects around the world. We will designoptimal projects according to clients`needs, raw material,factory, budget critically. 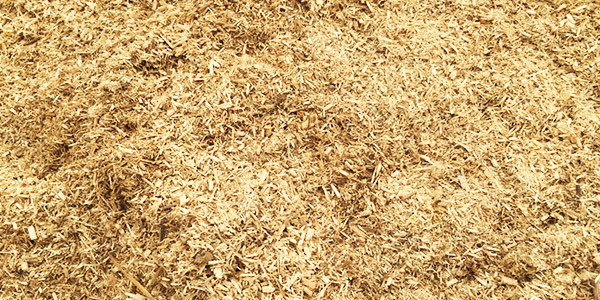 Free Raw Material Test，We can do free raw material test for you.You just need to send your raw material to us, and we will find the best way to make pellets with it. 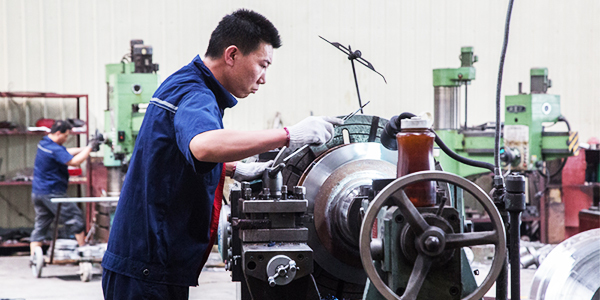 We have professional QC department to strictly control the quality of every single detail in the production process,including raw material purchasing, production management,every single spare parts, machine parts assembly and delivery. Our R&D department communicates regularly with the sales department and after-sales department,to collect the questions that the customer concerns most, to ｕｐｄａｔｅ and creative the equipment accordingly. 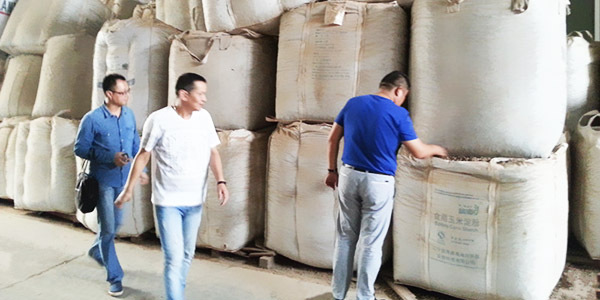 Visit customers`factory, inspect raw materials and help customers to plan optimal plant. Rotex Master has built R&D Center. 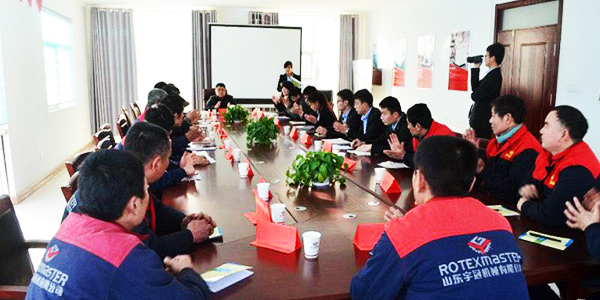 There are 30 R&D engineers, among them 12 senior engineers with more than 10 years`experience. And we have formed a-comprehensive business pattern for project-design, new-product research,machinery manufacturing, quality-inspection, installation and debugging, technical training and after-sales service.